got sick of it and went home at recess. Her sons clearly enjoyed music, but Evelina’s appreciation was perhaps not up to theirs, if her reaction to today’s musical gathering is any indication. That, or the singing wasn’t very good. She “got sick of” the sing at the meeting house and left when she could. Perhaps she was just ready to be at home at the end of a long, hot Sunday and already anticipated the choring and sewing ahead of her tomorrow. She may have had a good book waiting for her. Oakes Angier, Oliver (3) and Frank Morton were regular attendees at the sings; they enjoyed the music. They also enjoyed the company of a circle of friends who attended the sessions, including Ellen Howard and Louisa Swan. 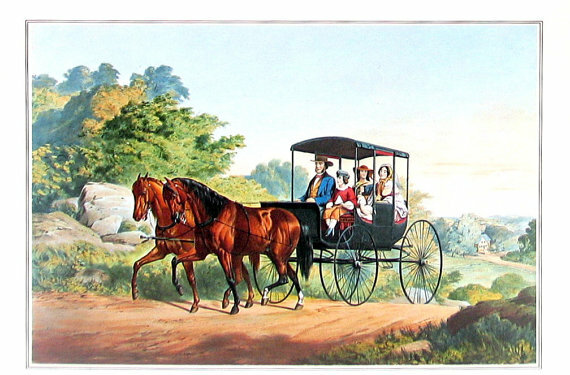 Frank Morton was the son who drove Ellen and Louisa home, while Oakes Angier and Oliver (3), along with their cousin Helen Angier Ames, drove Orinthia back to the Howard house. Ellen Howard was the tenth of Elijah Howard’s twelve children (by three wives.) Small wonder that the Howards were willing to board Orinthia Foss for a time; Nancy Howard was quite used to setting many places at what must have been a capacious dining room table. Ellen Howard ended up marrying George Withington, a Unitarian minister who came to town about this time. He ultimately left the ministry and served for many years as Easton’s town clerk. Louisa Swan was the daughter of Dr. Caleb Swan, who had eleven children by his three wives. Louisa never married; she eventually left Easton for Vermont, where she lived with her sister Ruth who was married to U. S. Senator Justin S. Morrill.